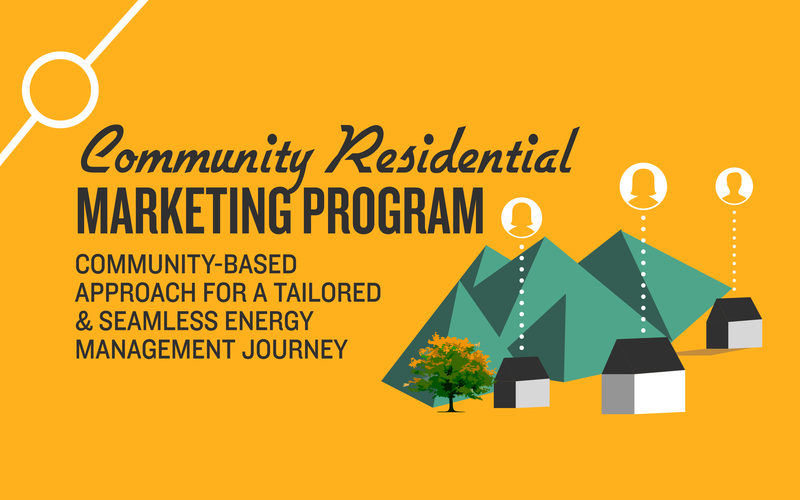 Energy Efficiency is a large complex challenge. 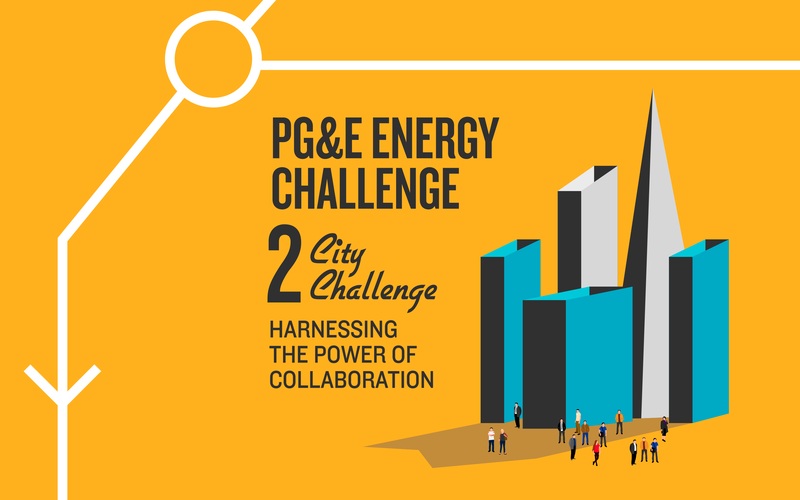 PG&E has a dedicated Energy Efficiency department committed to a long term plan for change. But when you can’t see the results of you amazing work because they are too big to even comprehend you need to be reminded that what you are doing is worth the work. The company created an internal marketing campaign to let their people know, that they know, it’s a long journey, but look at how far we’ve come. We are making change; where you are is important. 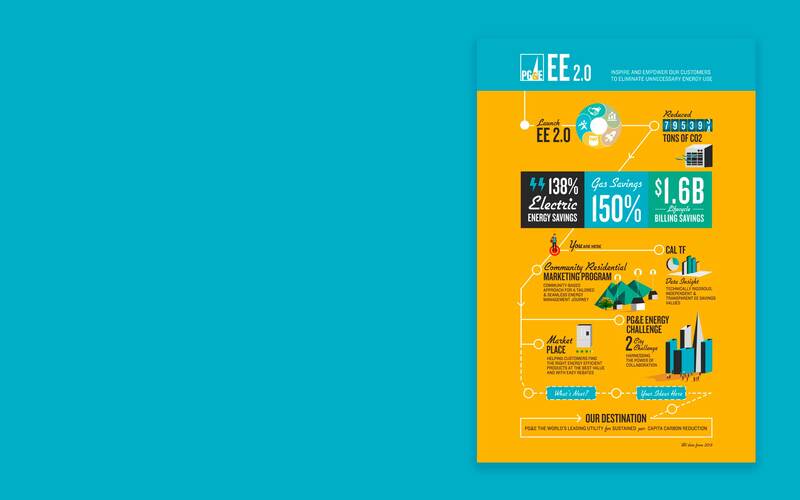 To create a graphic that shows the milestones and progress of the EE 2.0 program. To make the journey tangible so the community can get a sense of where they are now, compared to the goals of the future.